Heritage Home Health is a home health agency licensed by the Indiana Department of Public Health, accredited by The Joint Commission, and certified by Medicare to provide quality home health care services to individuals in need of care. 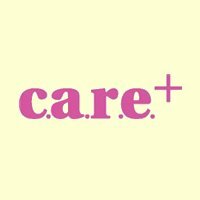 Start of care is available 7 days a week. The Home Health industry is focused on decreasing hospital readmission for patients within 30 days of discharge. At Heritage, we can prevent readmission within 30 days through transitional C.A.R.E. management (Consult | Assign | Review | Engage) and our clinical pathway programs. At Heritage, we use clinical pathways to manage the quality of Home Health with regard to the standardization of care processes. Research has proven implementation of clinical practice and improve outcomes. By promoting more organized and efficient patient care, clinical pathways optimize outcomes in home care settings. 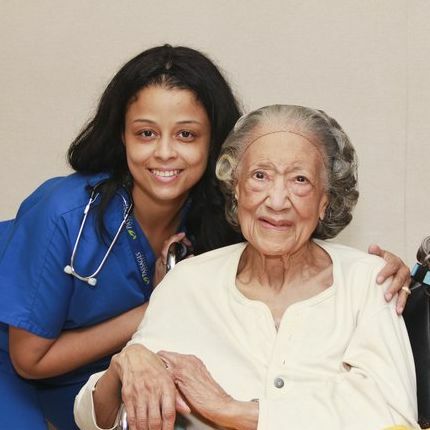 The Heritage Home Health pledge starts by enhancing patient well-being and self-sufficiency by administering quality service and providing compassionate care. Our Home Health professionals are available 7 days a week, 24 hours a day. There is always a member of the Heritage Home Health Team available to provide assistance. Heritage Home Health needs dedicated team members who believe in providing outstanding QUALITY OF CARE. Credit for this goes to everyone in the organization. We hope you will find satisfaction and take pride in your work here. As a member of our team, you will be expected to contribute your talents and energies to further improve the environment and quality of the company. Heritage Home Health is an Equal Opportunity Employer. For more information on career opportunities, email or call us or fill out the form below.